Started as a solo practice more than 25 years ago, Ramsbacher Prokey Leonard LLP has grown along with the dynamic Silicon Valley. 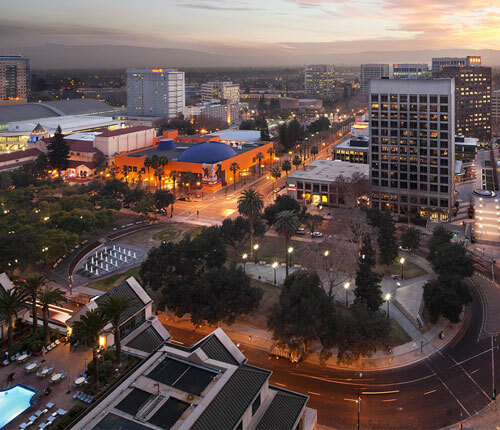 Based in downtown San Jose, we represent high net worth individuals, families, and businesses statewide—and in tax matters, nationwide—in estate, tax, and succession planning, focusing on multigenerational wealth preservation. Today, we are a respected boutique firm with a reputation for innovative planning and an eye toward long-term risk management and achieving family goals. Our firm emphasizes a team approach to devise cost-effective solutions to a variety of often-interconnected matters.